As recounted in the previous column, the record is clear that Saul Alinsky, about whom the young Hillary Rodham wrote her Wellesley honor’s thesis, was neither communist nor conventional Big Government liberal. Hillary Rodham turned down a job offer from Alinsky. She turned aside from the path of anti-establishment populist. 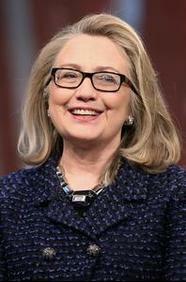 Hillary Rodham took the road more traveled, that of conventional liberal. By word and deed she turned away from Alinsky’s optimistic participatory politics. She turned, instead, to central planning. What might that choice suggest?